There are many things that need to be considered while choosing the perfect musical instrument for you. 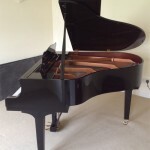 There are many different types of pianos available in the market so essentially the perfect choice depends on the level of expertise of the pianist. 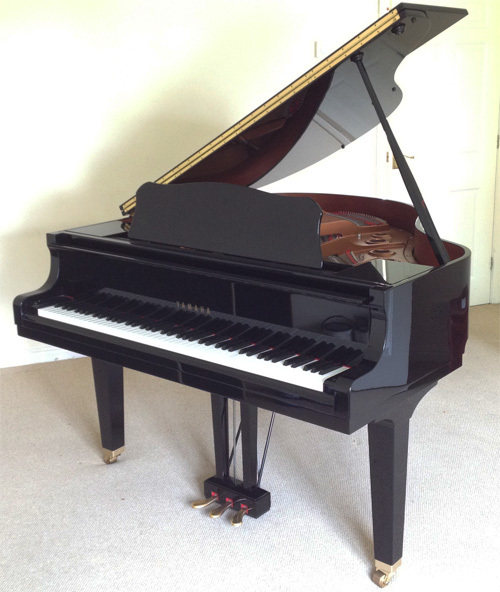 The grand piano as the name suggests is considered the best out of all the pianos available in the market. It has unmatchable advantages that other pianos like digital pianos and upright pianos can simply not compare to. Although the sound and general good quality of the grand keyboard alone is enough to have you racing for the stores, there are many other reasons why a grand piano should be your ideal choice. It does not matter if you are new to playing the piano or a pro, the most important factor to consider while choosing a piano is the sound quality. The grand piano has the best sound quality. 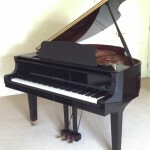 These pianos are large in size and scale as compared to other pianos that are available in the market. That is the reason they produce a beautiful stellar sound. The strings of the piano are actually the essence of the sound produced. In the case of grand pianos the long strings vibrating on the soundboard produce a variety of harmonious sounds that are not present in any other piano available on the market. Enjoy the pure tones of the grand piano anywhere, whether you are a concert pianist or if you prefer playing in the luxury of your home. The sound of the grand piano is beautiful indeed, but the exterior of the grand piano is a thing to behold. The size of the grand piano adds to the impeccable aura of the room and the smooth curves contribute to beauty of the piano. 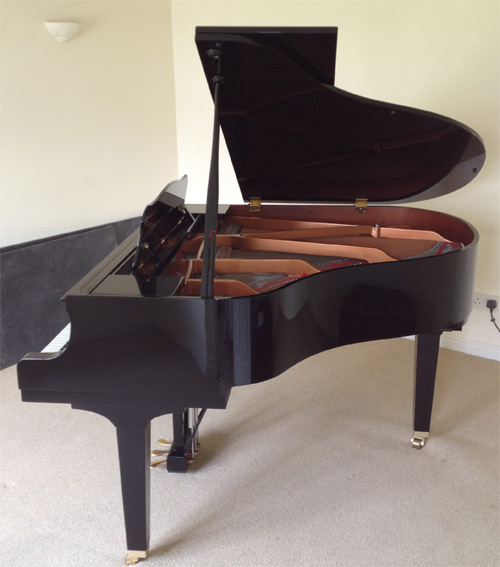 A grand piano is the perfect way to add a focal point to the room. They are also very durable so they can be used for a really long time. Pianos are known to be the most long lived technology so buying a grand piano would be a great investment. The grand piano is every pianists dream. The highly sensitive keys produce a lovely musical sound that is a treat for the pianist as well as the audience. The keys of the grand piano range for the softest pianissimos to the room filling fortissimos; this quality is not available in any other type of piano as yet. There is also an option of the responsive key action that adds to the intense richness of the sound of the grand piano. The grand piano is a gold standard for all types of performances. Music will have a new meaning and surroundings will cease to exist as you sit and perform on the grand piano. The audience will not only be mesmerised, they will also crave for more once your performance has ended. Playing on a grand piano is an experience that every pianist should have at least once in his lifetime.